Dart Marina Hotel & Spa is about to undergo a further £2.5 million investment in new larger guest rooms and suites in the Hotel, which is owned by Richard Seton, a New Zealander who “came down the hill” and fell in love with Dartmouth. Over the last 10 years, Dart Marina Hotel & Spa has been transformed into a luxurious, waterside 4-star Hotel & Spa, whilst retaining the essence of its beautiful South Devon location. Alongside the sparkling, smart bathrooms, superb food and organic spa treatments, there are views which offer a ‘front row seat’ overlooking the magical River Dart – drawing guests back time and time again. During the winter months of 2014/15, a transformation of one wing of the Hotel will result in 16 luxurious rooms and suites with large balconies overlooking the wide expanse of the River Dart. In addition to new larger rooms, a new entrance to the Hotel’s grounds has been designed with beautiful landscaping to soften the area between the Hotel and River. 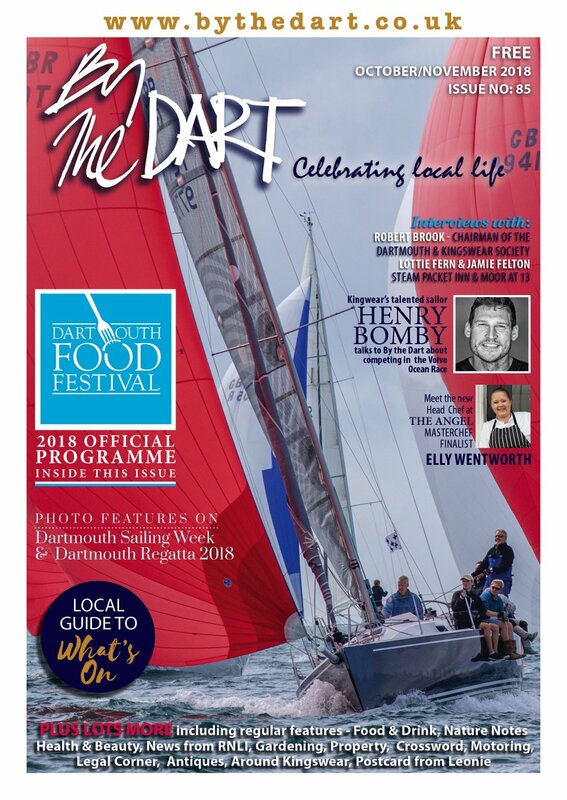 “The continued investment into Dart Marina, not just the Hotel, but the Marina, Spa, Restaurant, and surrounding landscape and of course the Higher Ferry, shows a huge and continued commitment to the value of Dartmouth’s tourism sector by Dart Marina’s owner Richard Seton. 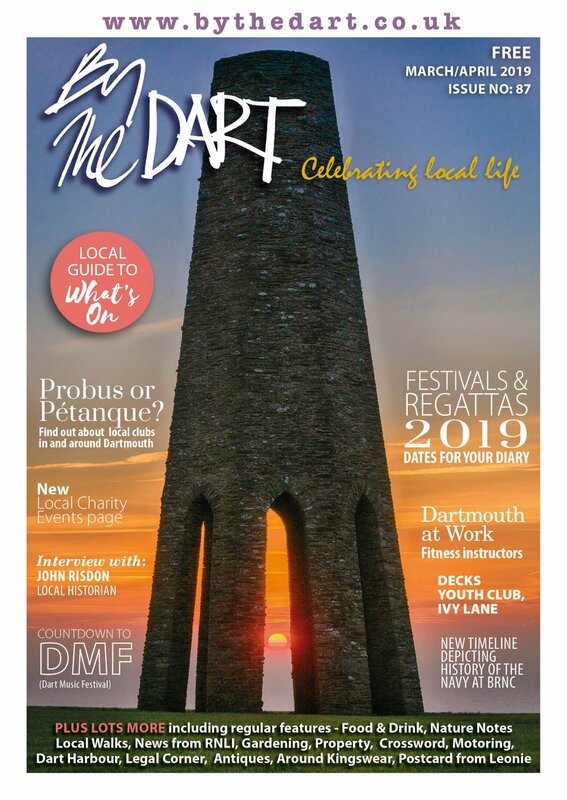 This new programme of development comes at a time when there is a buoyancy and optimism in the town against the backdrop of the Dartmouth BID. 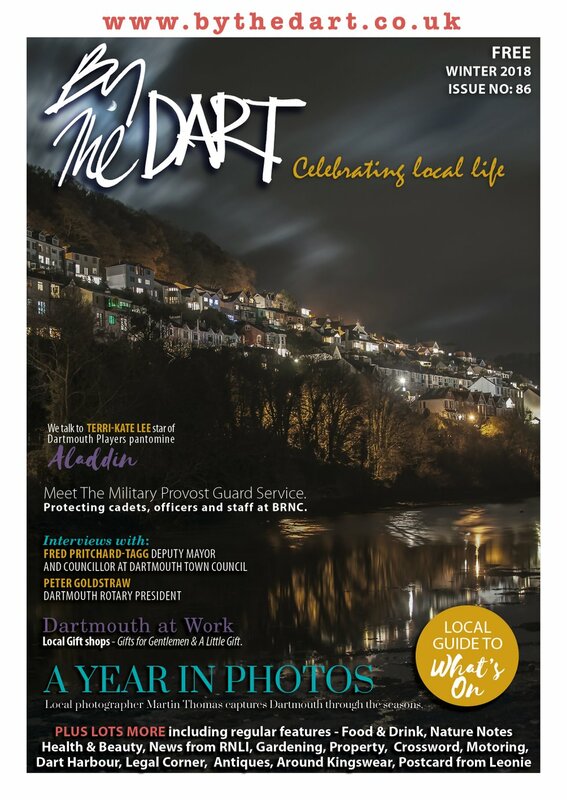 This next stage of work will result in the most stunning rooms Dartmouth has to offer and it will take the Hotel onto a new level of style and luxury,” explained Paul Downing, General Manager, Dart Marina. Each of the new large guest rooms will have wide views of the River Dart from large balconies giving a front row seat on River life. Interiors include magnificent bathrooms with free standing baths, wet rooms with ‘drench’ showers, twin vanity areas, and an interior design described as timeless elegance. Rooms will have pale wood, soft fabrics and colours, finer furnishings and each will make the most of the light streaming through large windows to take in the amazing views. British wool, Egyptian linens, soft white towels and robes, coffee machines and fridges, will add comfort and luxury to the elegant rooms, dressing areas and capacious bathrooms. Paul Downing explains, “The initial stages of the main construction will involve new floors, walls and a new roof to the whole of the south wing. We have appointed EASE Build of South Devon as our main contractors and work will be completed before Easter 2015. Many of the new rooms are already being booked which is a massive show of confidence from our existing guests. The loyalty we have built up over the years is heartening and we have listened to every single guest suggestion from adding magnifying mirrors to bathrooms to continuing to supply fresh milk in fridges every day. These little touches are very important to our existing guests, but we’ve also added a significant layer of luxury in the new rooms as we also appreciate the expectations of a new type of visitor to Dartmouth”. External landscaping will include new beds and borders wrapping around the entrance to Dart Marina and the new landscaping will also join up the recently established garden which forms a link between the Hotel’s terrace and the Riverside. Planting has been carefully chosen to reflect the magnificent colour palette provided by the tree-lined River Dart valley.